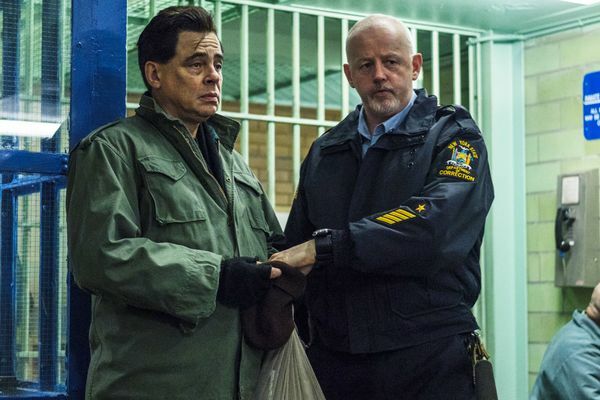 Escape at Dannemora Finale Recap: A Horse Isn’t a Horse Matt and Sweat’s brief time on the lam makes for some entertaining moments, but sags with the weight of failed urgency. 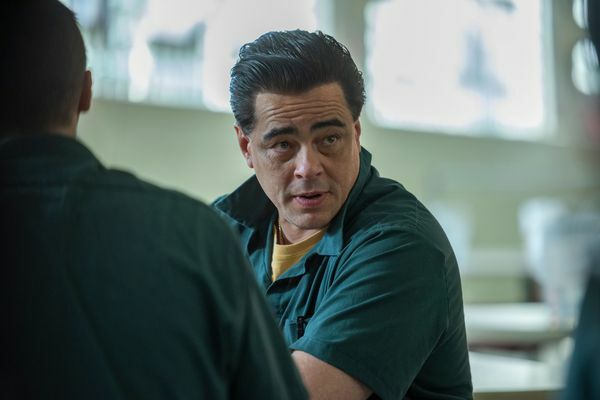 Escape at Dannemora Recap: Past Due After five episodes of pulling punches, Dannemora goes all-in and makes us eyewitnesses to Matt and Sweat’s gruesome past crimes. 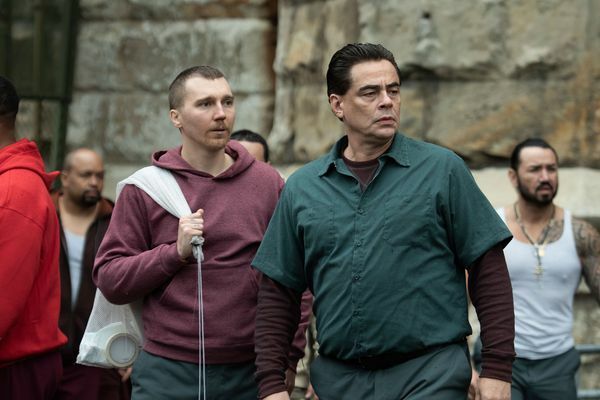 Escape at Dannemora Recap: Pipe Splitters Matt and Sweat’s breakout, and the pulse-pounding leadup to it, revive the flagging series just in time. 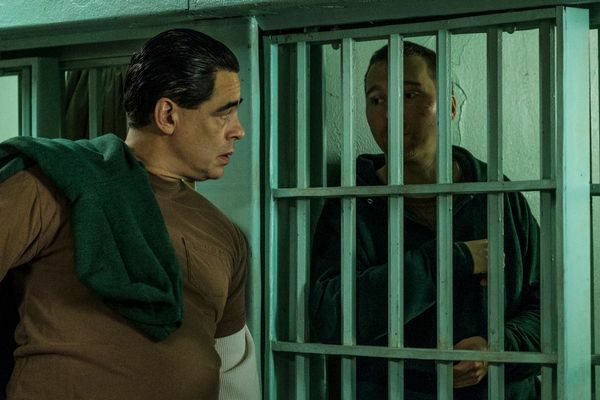 Escape at Dannemora Review: Tilly and the Wall Tilly and Lyle both continue to teeter between pathetic and sympathetic. 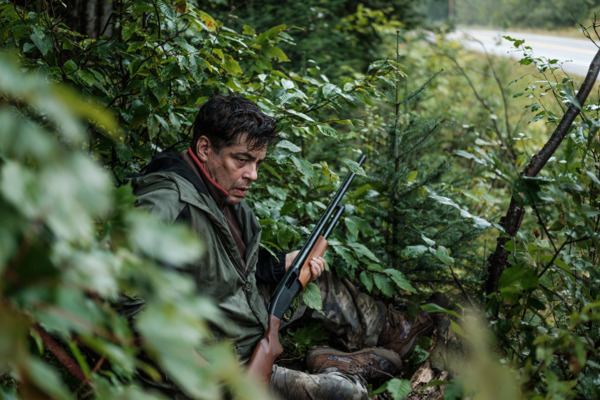 Escape at Dannemora Recap: Making Ends Meat As the series inches ever closer to the real action, Tilly has gotten in deep — and gotten careless. Escape at Dannemora Recap: Horsing Around An episode that narrows in on the slow-moving malaise of prison life gives us some telling glimpses of Matt’s nascent escape plan. Escape at Dannemora Premiere Recap: Prose and Cons The first chapter of director Ben Stiller’s dramatization of the real-life escape sets the scene at a prison that’s been running on autopilot.